Whether you are in the market for an internal data system, a web-enabled product, or a mobile friendly tool, R2's developers have what it takes to deliver the premium product you need at the price that you want. We work in a full range of environments and languages so you know that we will deliver the right product for your current systems and your future needs, and not tie you to a custom solution that can't keep pace with your company's growth. If you want to maximise use and value of your applications, we can provide insight into whether it’s time to upgrade, enhance or retire legacy systems. 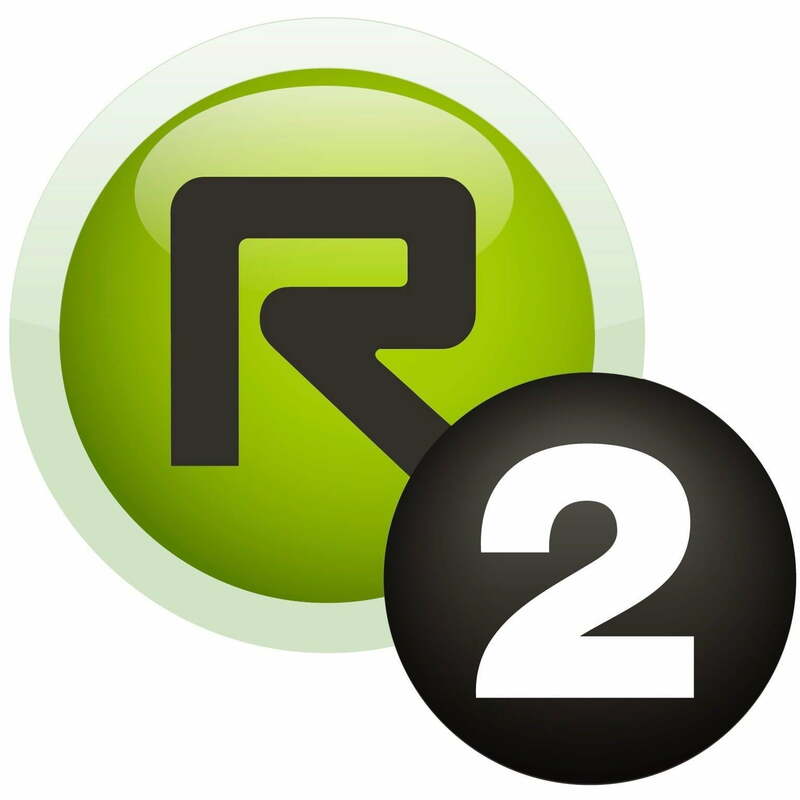 Depending on the course of action, R2’s team can develop additional functionality or redevelop any of your systems. ​We are here to assist. Contact us by phone, email or via our social media channels.